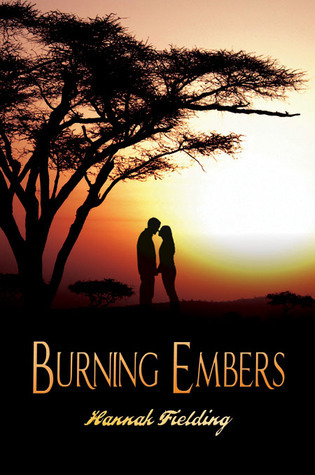 Synopsis: Burning Embers is a contemporary historical romance novel set in 1970s Kenya. It tells the story of the developing love and passion between Coral, a naive, young English girl returning to the place of her birth, and Rafe, the handsome but tortured womanizer to whom Coral is inextricably drawn. It's a story of long, hot African days and sultry nights; of slumbering beasts and awakening desires; of intrigue and darkness; of journeys beginning and ending; of growing up and letting go; of falling in love, and following your heart. Doesn't this seem like a juicy exotic read? I'm not a huge romance reader but I thought this sounded really interesting being set in Kenya and it coming from the genre "historical romance" ... What do you think? I hope you're up to some good reads! Leave a link so I can come visit! Happy Friday! Sounds like a deeply enthralling book.